“The Salon du livre“: I had never heard of it! Looks like it’s basically a book fair, held every year (since 1981) in Paris. Its website is here (but only in FR, bien sûr), where it says that this year it’s being held at the Porte de Versailles Pavillion 1, and it opened yesterday. Now, the thing that made this particular bit of news remarkable for me was my realization of the other book-fair that also opened yesterday, namely the Leipzig Book Fair (the link this time is in EN). But that book-fair has been held since 1632 (interrupted only very occasionally by various wars). What can we conclude from this confluence of events, on both French and German sides? It’s easy, and it’s what I already realized when I went to visit the Leipzig Book Fair six years ago: that one may very well the second-biggest such trade fair in Germany, but in absolute terms it has a way to go towards really being important on a global scale. 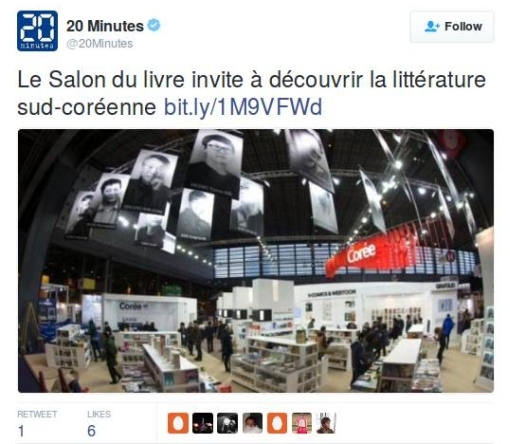 Because if it were truly important, if it were the international book occasion where everyone just had to be present, the Salon du livre would never dare to schedule itself at the same time. You can rest assured that the people in charge of the latter are very well informed of when the Leipzig Book Fair is scheduled to happen, and made their decision accordingly. No, the world-dominating book fair is the one held in Frankfurt-am-Main every second week of October. I’ve been to that one a few more times than the one occasion I have tried Leipzig. That’s truly the one everyone who has anything to do with books, wherever in the world, has to attend, particularly those involved in a professional capacity. I mean, it’s simply impossible for mere mortals to arrange for anything even resembling a reasonably priced hotel room in Frankfurt when that is on – I’ve had to use the tactic of staying overnight at some other relatively close-by city (once Munich) and taking the train to and from the Fair on the day in question. By the way, just when the Frankfurt Fair first started is hard to say, among other reasons because 1) Frankfurt had been a renowned fair town (i.e. in general) for quite some time before they added books to the wares; and 2) Books did exist many centuries before Gutenberg (who did his pioneering printing work in near-by Mainz), they were just hand-made and -copied. But 1454 is a common date cited for Frankfurt’s Book Fair, i.e. very shortly after Gutenberg’s innovation. Nonetheless, by the 1700s it was the Leipzig Fair that was doing better, attracting more visitors and business, due to various major booksellers simply deciding they liked Leipzig better, and Frankfurt slipped rather far behind. 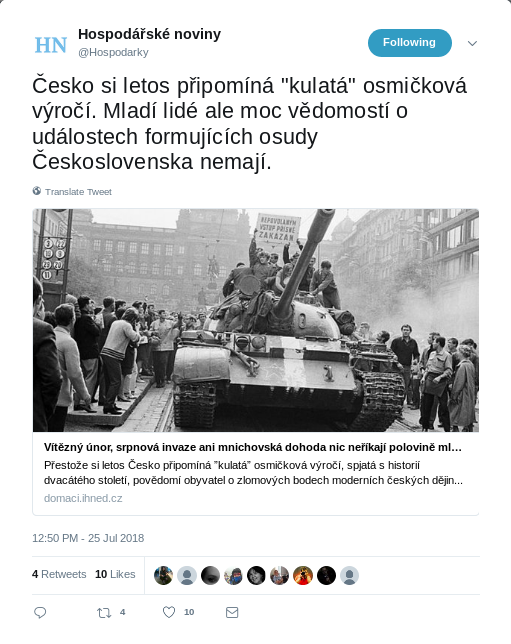 But 1945 brought a radical reversal of fortunes – hard to have a really good book fair under a regime that is not so fond of free expression – to produce the situation we still know today, of Frankfurt superiority by far. I mentioned how, if you are a book professional (or indeed, an author with something to sell), you really have to be in Frankfurt the second week of October. I’m beginning to doubt whether that still holds true for those of us – like me – who are crazy about books but mere amateurs, i.e. with a private interest. For one thing, at Frankfurt you aren’t even allowed admission until they opened their doors on the weekend days (at the end of the Fair) to the great unwashed reading masses. But as well, the last time I was there I didn’t have much of a good time; I really started to wonder about the true extent of the Fair’s commitment to those public cohorts who, after all, merely supply the custom which keeps the whole publishing industry (in whatever form) profitable and ongoing. So maybe Leipzig is a better choice – or Paris, both going on now and through this weekend? Well, maybe not: they’re smaller, and therefore more “intimate,” but one really goes there to see what is going on with the publishers in which one is interested, and there is no guarantee those publishers are going to be there, unless you are talking about Frankfurt. Who knows them, indeed? In my mind that is the problem with such country-focuses, particularly when the literature being focused upon comes from such an alien culture as, here, South Korea (or indeed, for me, any Asian language). I’m not saying that any literature written in an Asian language is useless, certainly not. Rather, how relevant can such a fair-focus possibly be to attendees of book fairs in the West? The overwhelming majority of those people are going to read such literature in translation, if they ever read it at all, and really, just HOW distorted from its original artistic content – being made up entirely by the texture of the original language – will such translations necessarily be? Truly, to appreciate Korean (or any other) literature, you need to learn Korean (or any other . . .). Now, on the other hand I understand the Frankfurt Book Fair happening later this year will feature Netherlands-Flemish literature (having already done the same back in 1993; and they did Korea in 2005). Perhaps that could be a reason to start searching for a hotel room in some neighboring city around that period, so I can give the event one more chance. It’s the beginning of July! 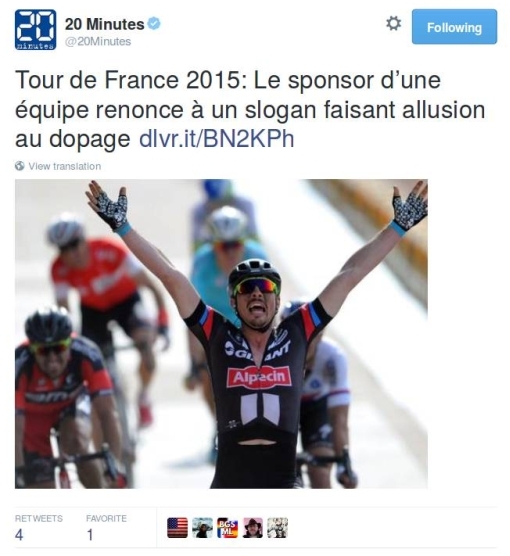 It’s time for the Tour de France! But already there is trouble with the main sponsor of one of the competing teams. That’s very noble of Herr Dörrenberg, but it’s also naive. He has no ability to make such a promise. 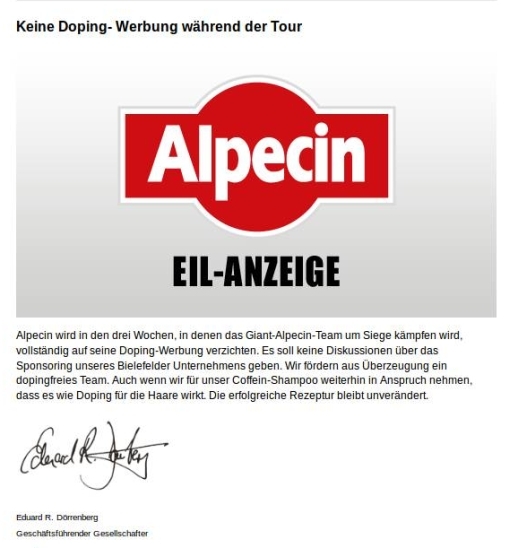 What is he going to do, have his Alpecin employees patrol the highways and by-ways around every Tour-stage looking into buildings, trailers, barns, etc. to see if anyone is transfusing blood? 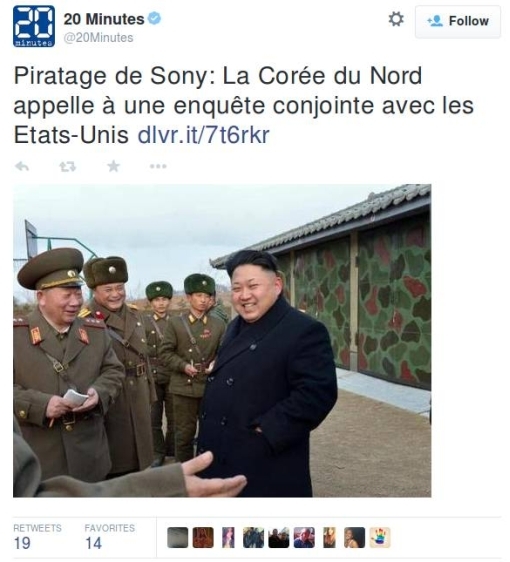 Verily, it’s an unpleasant sight in general, that of Kim Jong-Un laughing it up with his lackey Army generals. It’s all the more disagreeable considering what the North Korean dictator and his hacker army have recently accomplished. 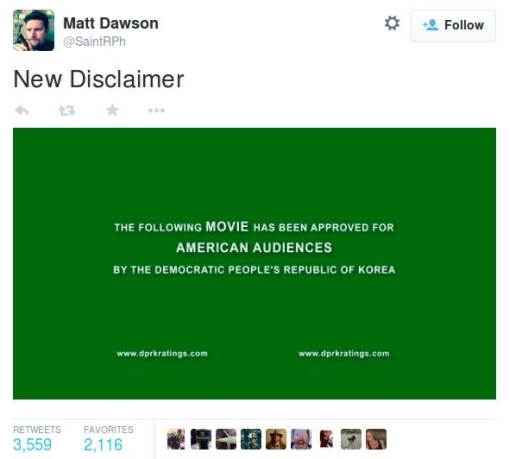 You’re surely aware of what happened with SONY Picture’s upcoming movie “The Interview,” but have you seen this as well? Since the United States is spreading allegations without foundation and defaming us, we want to propose a joint inquiry. Without going so far as to resort to torture, as the American CIA has done, we have the means to prove that we had nothing to do with the incident. That allusion to CIA torture was sly, no?, but the American government has simply brought that upon itself – and no, not by releasing that executive summary of the Senate Intelligence Committee’s Torture Report, but by committing the torture in the first place. “Contrary to American values” and all that . . .
[North Korea] promised Saturday to boost its nuclear capabilities in response to Washington’s hostile policy, arguing that it had become clear that the US has as its goal an invasion of North Korea under the pretext of non-respect of human rights. That is some Grade-A chutzpah, there.